We told you about Chronos Calendar a few weeks ago and we hope you grabbed it then. The super smooth calendar app was free at the time and has since been bumped up to $1.99 for new users. We gushed at the time about the clear and easy to read calendar replacement, which allows you to create, edit and delete appointments as it syncs directly to your Microsoft Account. While some opined that it wasn’t “Modern UI” enough, others complained about the lack of Google Calendar support as they need it for work. Italian and German language support. Welcome cultures South Africa, Argentina, Romania, New Zealand, Mexico, Venezuela. Private / public added in event for editing. Lock symbol in tile and in event when private. Alarm bell symbol when reminder enabled in tile and in event. Switch for showing private / reminder symbols. Selector in general options for default reminder time. Now it remembers all offline changes create/update/delete and sends them on next sync. We’re also told Israeli culture will be added in the next update. 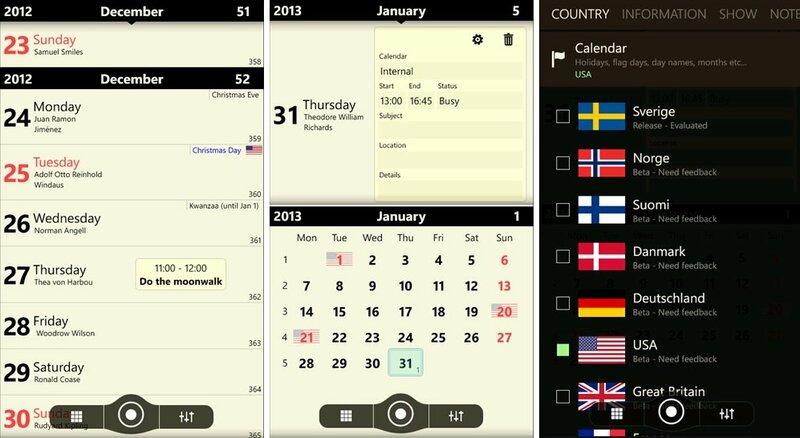 Not too shabby and even if you didn’t lock in that free price, we encourage to at least give the app a trial, if you’re looking for a more customizable and powerful calendar app for your Windows Phone device. 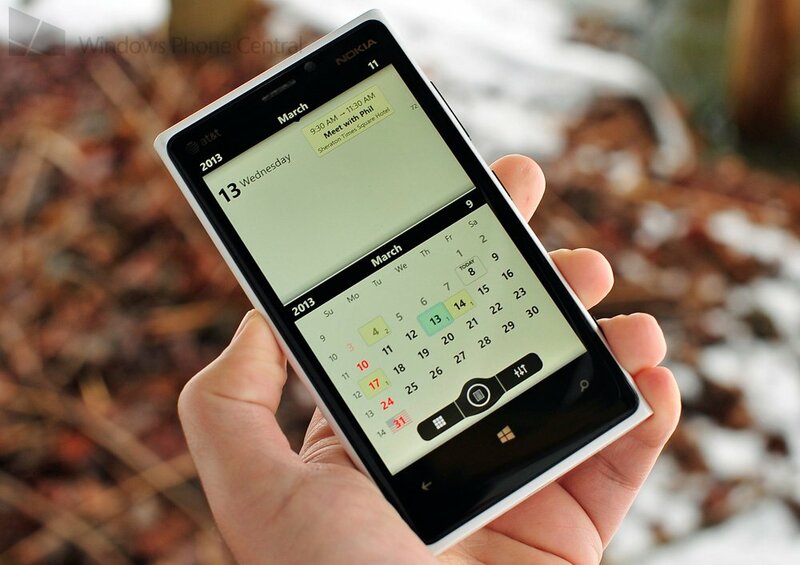 Pick up Chronos Calendar v1.8.6.0 here in the Store. Windows Phone 7.x and 8 are both supported. Thanks, Matt C., Shahid M., and Daniel K. for the tips!